A BOATERS PARADISE! 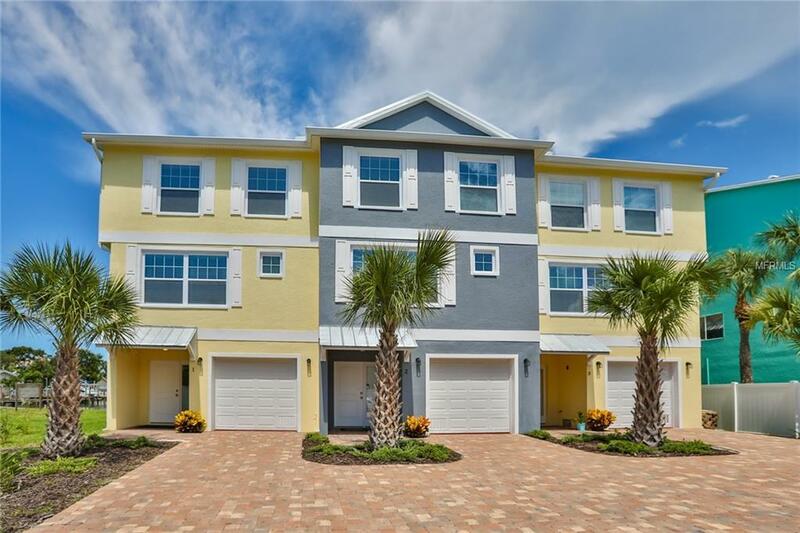 This newly completed (all block) 3-story Townhome has a private 35' boat slip/dock located on a canal which opens to the Intracoastal Waterway. 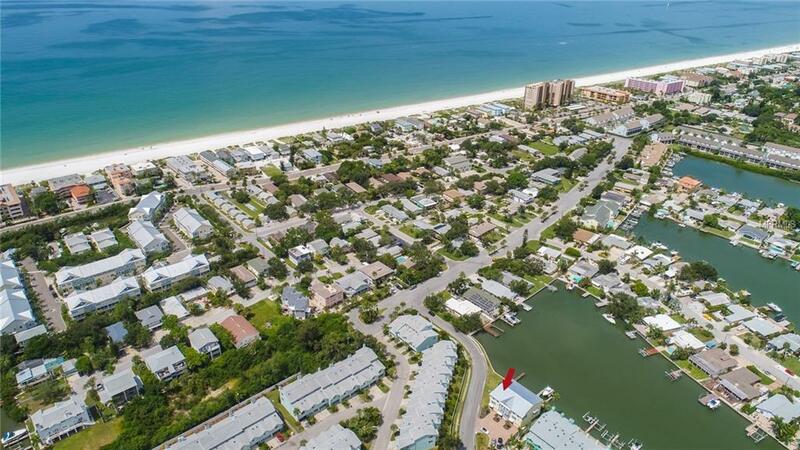 Minutes to the Gulf of Mexico, great restaurants and pristine beaches. 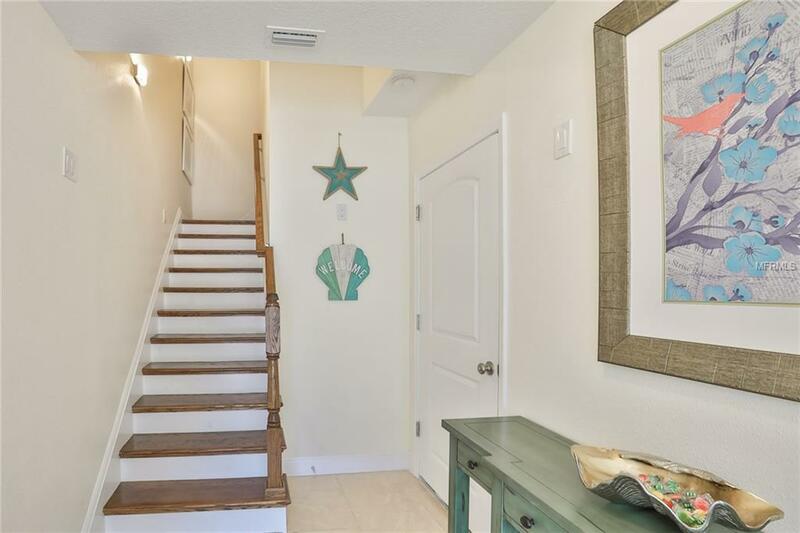 This townhome features 3 bedrooms, 2.5 baths, private elevator, open floor plan, gourmet kitchen with a breakfast bar, granite counter-top, wood cabinets, and upgraded appliances. Enjoy your spacious balcony off the living/dining area which has spectacular water views. Hand scraped bamboo floors in the main living areas. Gorgeous master bedroom with water views, a sitting area, and walk-in closet. Master Bath has dual sinks, a huge shower, and a water closet. Over-sized (40' deep) tandem garage has lots of additional storage space. After a day of boating, just take a short walk to the beach and enjoy an amazing sunset with a drink of your choice or take the Jolly Trolley for some evening dining and entertainment. This is paradise! 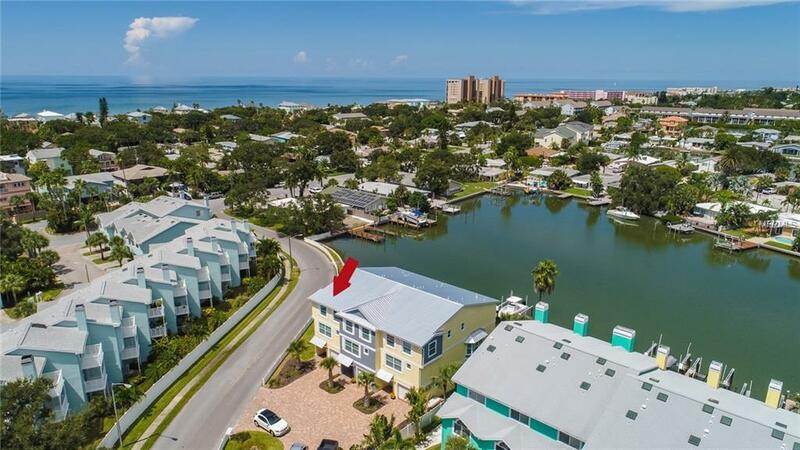 Indian Rocks Beach is conveniently located to Tampa International Airport/St Pete-Clearwater airport, several medical facilities, restaurants, and shopping.